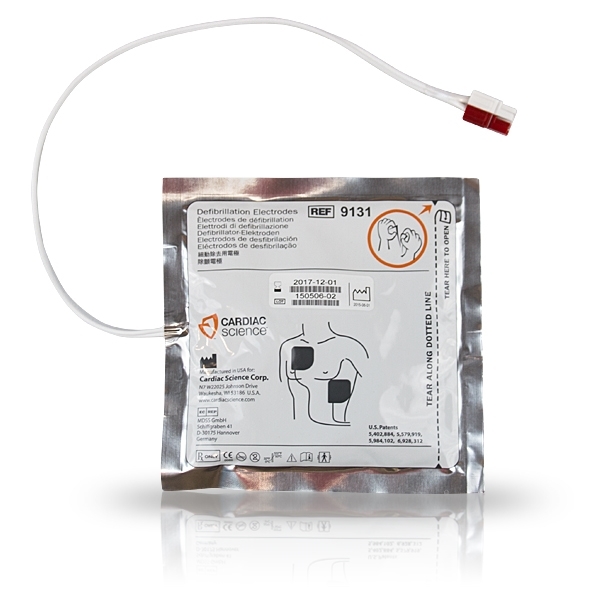 The Cardiac Science Powerheart G3 Adult Defibrillation Pads are non-polarised and simplify the rescue process for inexperienced or professional users in stressful circumstances. 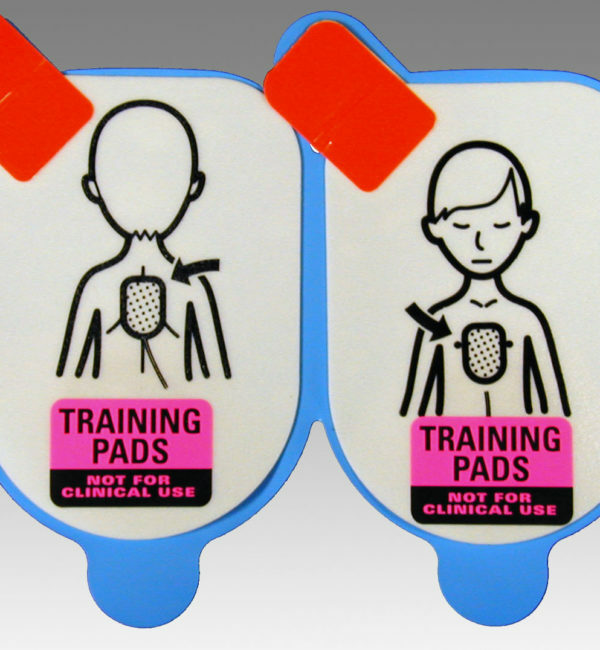 The pads can be placed in either position on the chest (upper-right or lower-left), reducing confusion and saving critical time during a rescue. 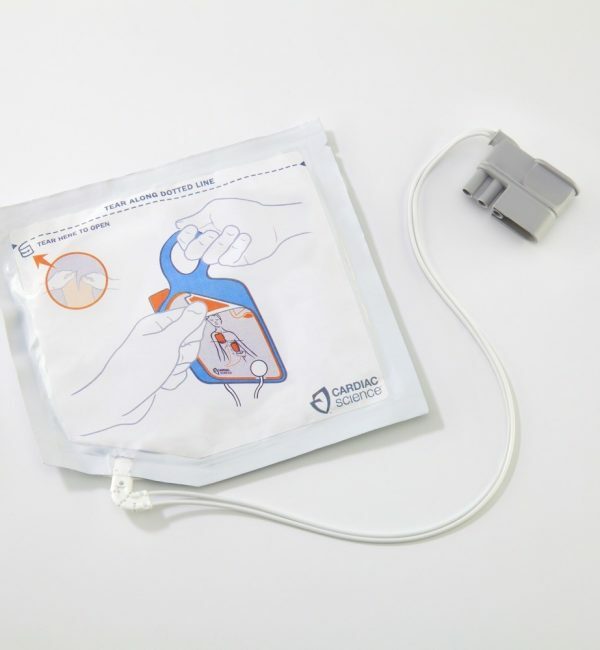 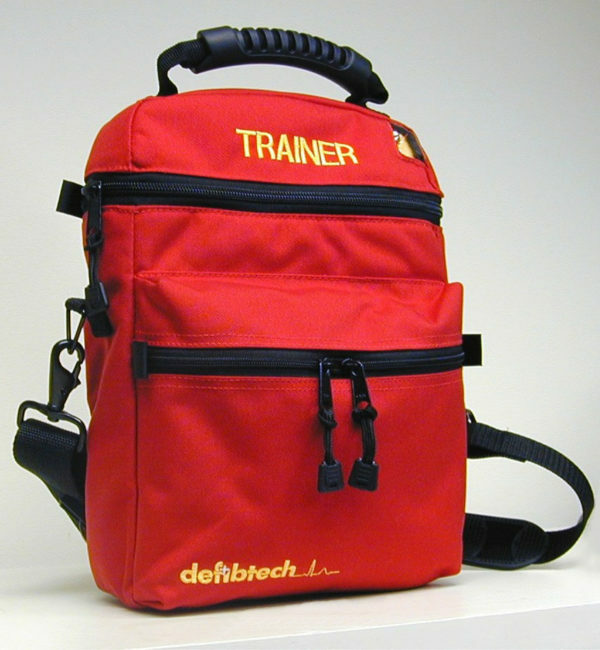 Are you prepared for a Sudden Cardiac Arrest? 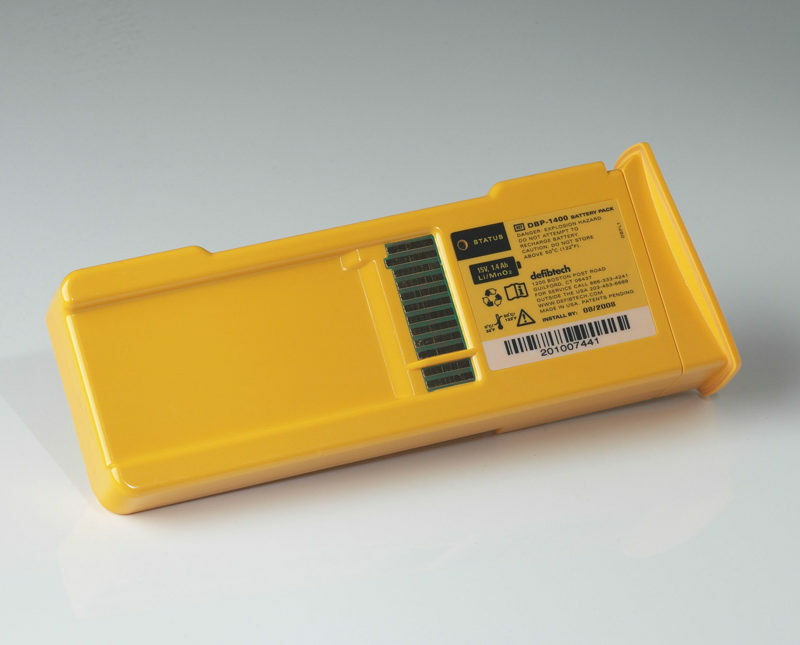 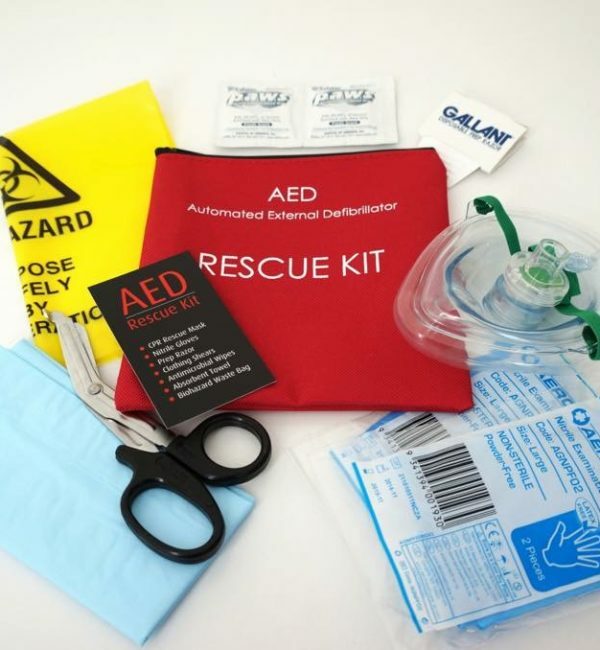 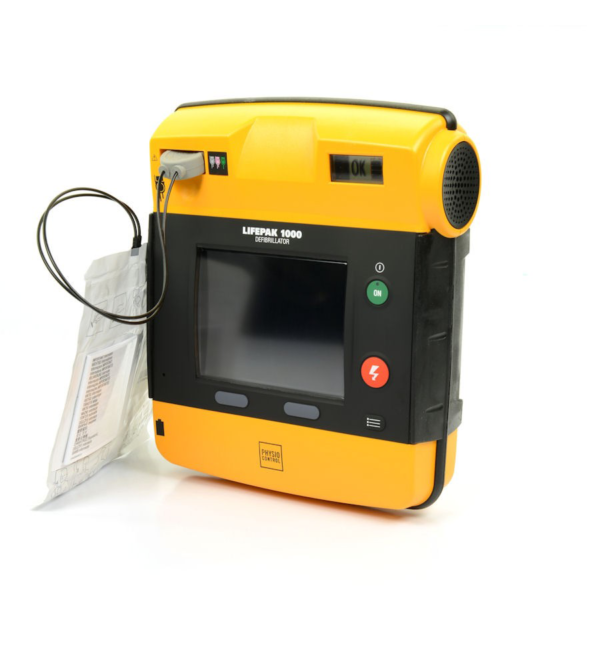 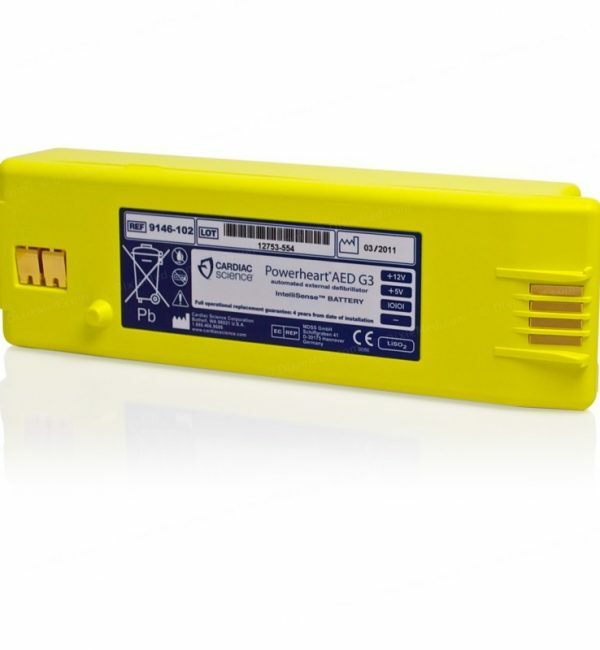 Make sure your AED is rescue ready by regularly checking the unit’s status indicator to ensure the Adult Defibrillation Pads package and battery are within their expiry date. 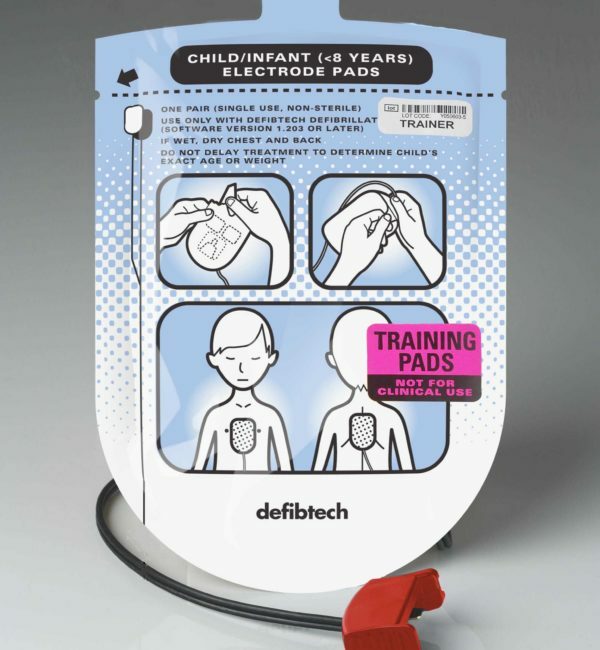 These defibrillation pads can be used with all Powerheart Automated External Defibrillators excluding the Powerheart G5 AED.